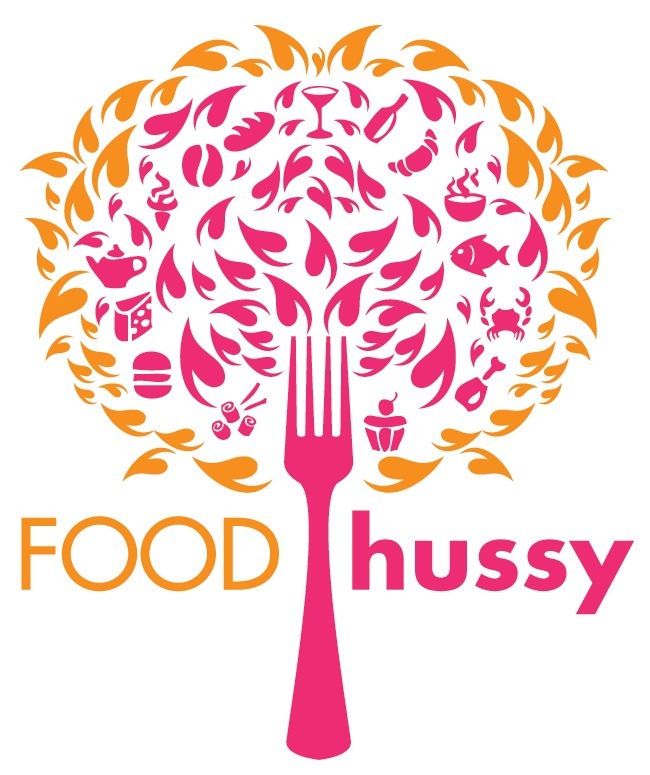 Food Hussy Recipe: Smoked Meatballs with Historic BBQ | The Food Hussy! I have become quite obsessed with my friends at Historic BBQ. They initially provided me some free seasoning and sauces but all opinions are my own. Recently I was chatting with the owner John and he was telling me about making some smoked meatballs and I was IN LIKE FLYNN! Here's a rundown of the making of the meatballs and they were delicious! I've never smoked anything before so it was a bit of an adventure! But it was definitely worth the effort - the extra flavor the smoking adds was amazing! 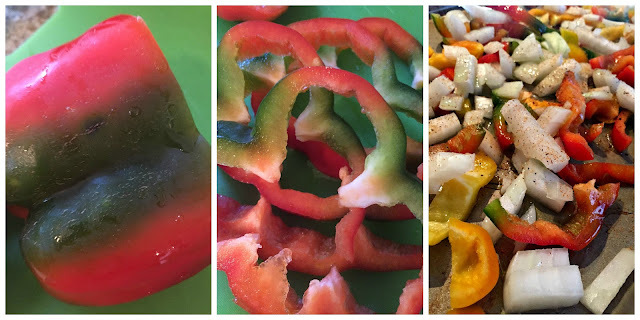 First - I started out by roasting onions & peppers - just dice - top with oil and a little seasoning (salt/pepper) and bake them at 400 degrees for 20 minutes. Then I got everything together - by recommendation of Historic BBQ - Gruyere cheese, roasted peppers & onions, Historic BBQ Red or Black seasoning, Colonel Des Garlic Galore (cuz I love garlic) and ground pork. I mixed all the meatball ingredients together and there might have been a little drool in there as well. 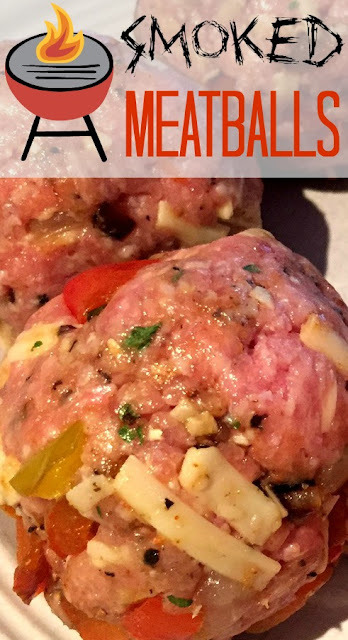 I rolled them into ginormous meatballs and got them ready for the grill! Go big or go home! For the smoking - it's so simple - put the wood chip packets (holes down) over the flames. Then over the burners that are not turned on - you put the meatballs on. Shut the lid and smoke for 30-40 minutes until the internal temp of the meatballs is 150 degrees. You've got to watch the video to see the finished smoked product - so drool worthy and the aroma was heavenly. You can use bbq sauce and have these on their own - but I chose to have them with marinara over angel hair pasta. So good. I had some mushrooms left and used them in the sauce - I love mushrooms almost as much as meatballs. These were hearty, smoky meatballs and there was no eggs - so hubby can eat them too! The smoky scent was just perfection - and they were super pink from that smoke. It was so fun to try the smoking and I'll definitely be doing it again!